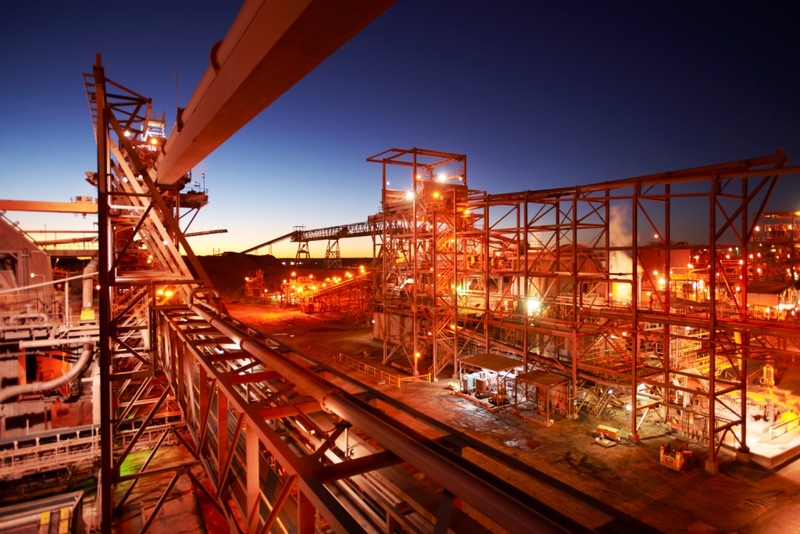 BHP Billiton announced that its investments in the Olympic Dam project – one of the world’s most significant deposits of copper, uranium, gold and silver – have reached the $350 million mark. The upgrade, which began in mid-2017 and ran for over 100 days, generated about 3100 short-term jobs in addition to Olympic Dam’s 3500-strong South Australian workforce. Olympic Dam Asset President Jacqui McGill described the move as the largest planned shutdown project ever undertaken by the Asset. He said that in addition to the A$350 million investment in the Olympic Dam smelter, BHP also used the opportunity to carry out major upgrade works on the refinery, concentrator, other key infrastructure and site technology. “Olympic Dam is a multi-generational resource that continues to make a significant contribution to the South Australian economy,” Mr McGill continued. According to him, BHP plans to resume full production at the mine by the end of March. “Smelting operations resumed in late 2017 with the first anode cast from the flash furnace in December,” Mr McGill noted.